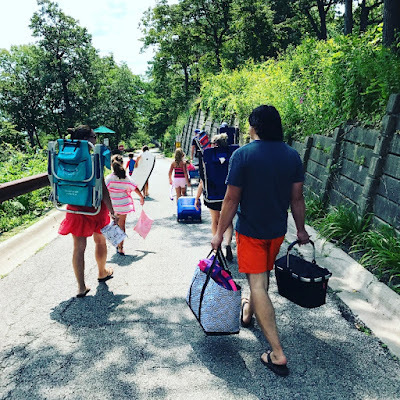 Pgh Momtourage: Sick kid on vacation – is there an app for that? Sick kid on vacation – is there an app for that? I am so very excited to tell you that YES – There’s an app for that! 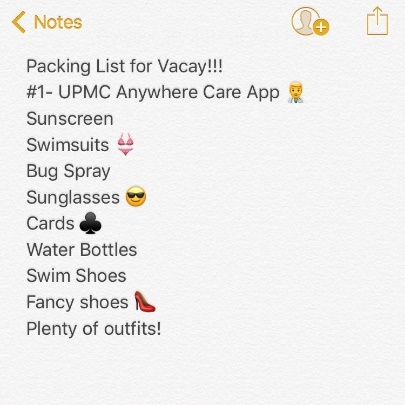 It’s called UPMC Anywhere Care! The UPMC Anywhere Care app allows you to have a face to face visit with a UPMC doctor right from your phone, tablet or desktop! The app is free and it’s free to sign up for an account. Visits start at $49, but for those with UPMC Health Plan, the cost is similar to the cost of a PCP co-pay. So, even if you don’t have UPMC insurance, you can access a UPMC doctor for $49 per virtual visit. 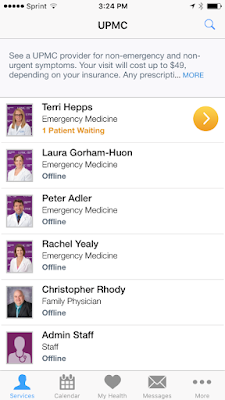 Download the free UPMC Anywhere Care app and sign up for a free account. When someone in your household is sick, you can use the app to find the appropriate UPMC doctor for your virtual visit. You will be able to scroll through and read about available doctors. You will even be able to see what languages they can speak and their specialties. After you choose a doctor, you will be notified when your visit will begin. You can choose to use video chat or audio only. You can also send photos if necessary. If a prescription is required, it will be sent to the nearest pharmacy for your convenience. If you’re in Pennsylvania (PA), you’ll be connected with a UPMC doctor. If you’re are outside of PA, you can still use Anywhere Care, but you’ll see doctors staffed from American Well (Online Care Group). When I heard about this app, my mind started recalling all the times it would have saved me time and unnecessary anxiety. · Not having to wait until your PCP can get you in. · Not having to take your already sick kid out in the freezing winter air to go to the doctor. We've all seen how bad the flu has been across the country this year. The worst part is that it can spread quickly. But downloading this app is even quicker! 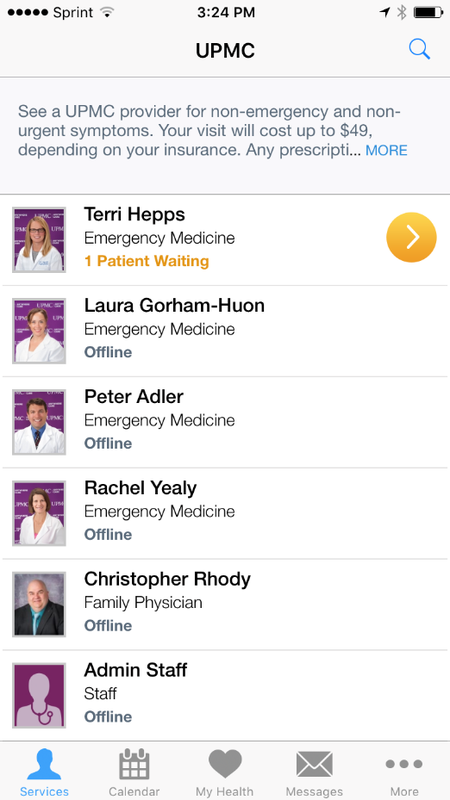 With the UPMC AnywhereCare, you can see a medical professional on any device. So while we're facing a widespread flu season this year, fortunately, you can also a see a quality health care provider with a UPMC AnywhereCare virtual visit from any device! So, next time you are packing for vacation, be sure you have the UPMC Anywhere Care app with you, so you will have one less thing to worry about and maybe you will actually be able to relax! Thanks to Momtourage mama, Kayt Bech, for the great write-up! Well... i guess when going for a vacation with kids will be a difficult one when packing thing because you really wonder what not to keep when you have kids with you.